It’s important not to be ashamed of who you are, and to know what—and Who—you believe in. Recently a high profile politician with a Jewish background has caused quite a stir because he has chosen not to draw attention to his Jewish background or make much of his faith. This in itself is quite a surprise because politicians always seek to cater to certain constituencies, and the Jewish population is a powerful one indeed! Yet here we have someone in power shrinking back from his cultural and religious heritage. Some have wondered aloud—are some Jewish politicians simply ashamed of who they are? If so, that is a travesty; being the seed of Abraham, the seed through which God promised to bless all the families of the earth, (who we know to be no other than Yeshua), definitely should not something about which one should be embarrassed! But for the Jewish believer in Yeshua, there is something more than ethnic identity that clearly should be boldly proclaimed; it’s faith in Yeshua, the savior of humanity! Jewish people who openly express faith in Yeshua have to take the extra step of identifying not simply with their cultural roots but embracing faith in someone whom the vast majority of Jewish people, at least at this stage, have rejected as the Messiah. This requires tremendous boldness on our part and we often have to endure persecution or ridicule, accused of being cult members or not “real” Jews. When we do this, we are bold indeed—a public Jewish acknowledgement of faith in Yeshua is not for the faint of heart! Yet as believers we wouldn’t have it any other way! 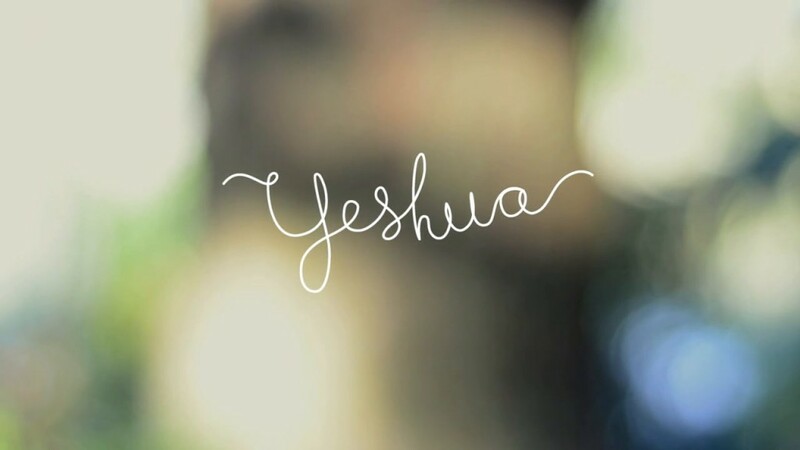 Yeshua made clear the importance of publicly acknowledging him. “Whoever acknowledges me before others, I will also acknowledge before my Father in heaven. But whoever disowns me before others, I will disown before my Father in heaven.” (Mt. 10:32, 33) Those are strong words but they mean exactly what they say. Faith in Yeshua means that we have to be willing to publicly acknowledge him before men. We identify with our Messiah as we express our faith in Him. At Israel Media Ministries, we are unashamed about reaching Israel with the message of Yeshua! There is no other name under heaven by which we must be saved! (Acts 4:12) Our boldness is bearing fruit and God is blessing our efforts. Through our “Hear O Israel” project, over 700,000 people in Israel have heard the Gospel in Hebrew, their own language, in the context of their own culture. We are playing with the home field advantage and are taking the message of salvation to the Jewish people, undeterred by criticism and persecution. Won’t you join us in taking this very important stand? We know that God will abundantly bless you as you participate in this exciting ministry.